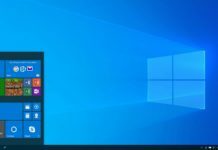 Microsoft today pushed out a new update for its Mail and Calendar app for Windows 10 PC and Mobile. The app has been updated to new version 17.8500.40725 for PC and 17.8500.40726 for Mobile. The update is available for all users (Non Insiders) on Windows 10 PC and Mobile. The latest update brings some new features which have already been tested by the company and which were released to the Release Preview ring Insiders last week. With the latest update users can now Resize the app’s Panel to see messages in single line view. Focused Inbox is now available for Windows 10 Mobile users after taking the latest update. 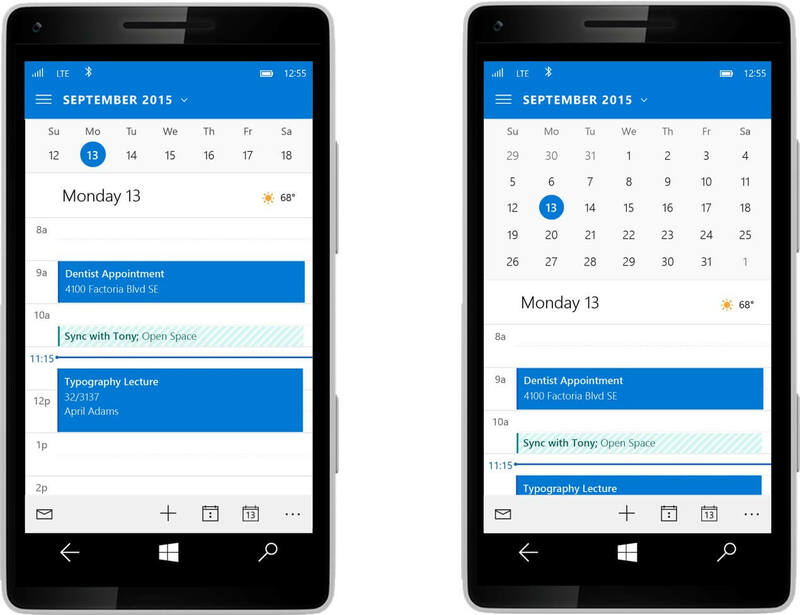 The update also brings the option to now share your Outlook calendar with friends and family and also quickly create an event by clicking on the date to add holidays, appointments and more. This is the same update which was available for Release Preview Ring Insiders and can now be downloaded for All users of Windows 10 on their PCs and Mobile. The update is currently live and can be downloaded by clicking the below link. How exactly do you share a calendar with someone else? It’s not clear.